During the European summer, many backpackers start planning their next summer with holiday work in New Zealand (NZ). There are many reasons why NZ is a favourite destination for travellers. Our landscape is stunning, we have great beaches, our towns are generally safe and most Kiwis are friendly and welcoming. We also have an array of seasonal work available for travellers and work opportunities in nearly every part of the country. Here are some tips about where to find information and apply for a work visa and an explanation about what type of insurance you will need. Summer season work includes harvesting and packing fruit, vegetables and grapes, pruning trees, and helping to maintain crops. Most commercial growers will provide on the job training. The beginning of the fruit picking season starts in October. You can pick strawberries in the Waikato October right through to March. The summer fruit harvest starts in November in the Hawke’s Bay and December in Central Otago. Fruit harvesting is the perfect way to see the Country and meet locals and other travellers while earning money. To get this work, however, you will need the right type of work visa. For those that are lucky enough to be eligible, the NZ working holiday visa is a fantastic opportunity to enter our country and work legally. New Zealand currently has work visa agreements with 34 countries. A working holiday visa allows you to work here for 12 months and up to 3 months for any one employer/position. Exact details about the working holiday visa are provided on the Immigration NZ website. Here they provide a list of Countries that are part of the working holiday agreement, criteria, and they outline the process you have to follow to successfully apply for your visa. 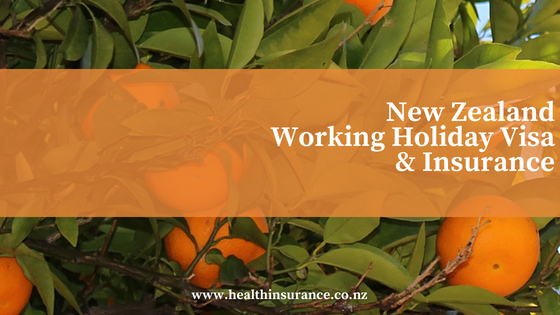 It is compulsory for Working Holiday Visa holders coming to NZ to work in retail, fruit picking, or hospitality industries to provide evidence of comprehensive travel insurance. We have a range of policies that will meet these requirements while you are here, with very reasonable insurance premiums and low excesses/deductibles on claims, our policies are a safe choice. Prices can be tailored to match the length of your stay in New Zealand. If you are planning to travel to other countries around the globe we can arrange travel insurance for this as well. We can include high limits for luggage, medical and evacuation cover and including coverage for a broad range of tourist and sporting activities. We also offer plans for Australian Working Holiday Visa holders, and for corporate entities that have staff living and working in New Zealand and/or Australia. 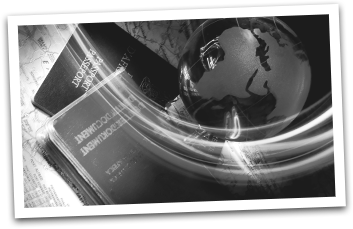 Visit our Visitors/Work Visas in NZ page to find out more. If you are travelling to other countries after your stay, we can provide a range of travel insurance options. Health & Travel Insurance Brokers are always available to help with questions about working holiday visas and insurance. So give us a call on +64 7 8550772 to discuss your needs, or email me at sandra@healthandtravel.co.nz.